While fashion is definitely the highlight of NYFW, beauty trends are being set as well. After all, fashion wouldn’t truly be called a “look” without perfectly complimentary makeup and accessories. 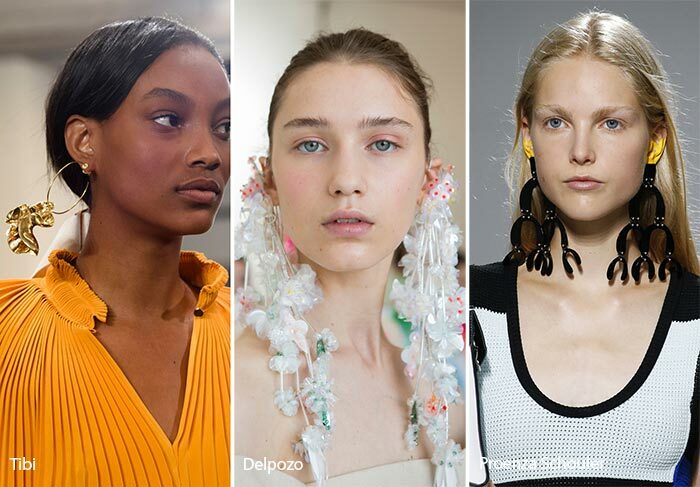 So what are the NYFW beauty trends everyone is talking about? According to Eonline, models flaunted bold brows, behind-the-ear hair and faintly bronzed cheeks for a clean, polished look. So how can you recreate this same look at home? Try Laura Geller’s Baked Beauty for cheeks and Urban Decay Brow Box to shape and define your brows. As for hair, opt for a product like Jack Black’s Sleek Finish Texture Cream to give hair a controlled, sleek finish without stiffness or greasiness. It’s nice to know that while some of the fashion from NYFW is unattainable, the sleek look being seen on many of the models can easily be recreated at home.